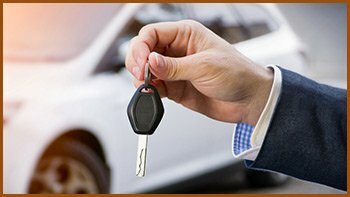 If you are looking to get a new set of car keys in case of misplacement, Interstate Locksmith Shop provides one of the best services in Westerville, OH. 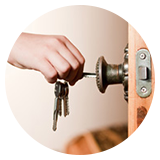 Our trained professionals work on making new keys for houses and automobiles with perfection. 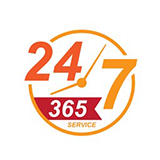 Despite the complexity involved in making car keys, we provide efficient and timely services and use our technical expertise to get new car keys made on the spot. Lost your car keys? 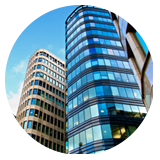 Do you need a cost-effective replacement? 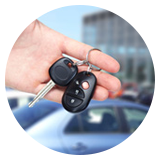 Contact us at 614-604-6565 to get new car keys made in a short span.